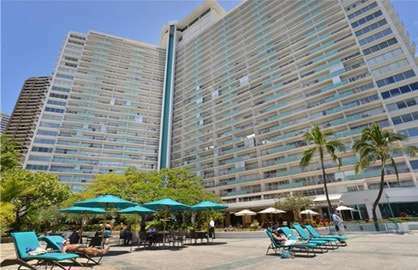 Luxury executive deluxe ocean and beach view condo on the upper 20th floor, just steps to Waikiki Beach. Completely remodeled "executive" kitchen with granite countertops and modern stainless steel appliances that include huge stainless steel fridge, stove, oven and microwave. Completely outfitted to cook full gourmet meals. 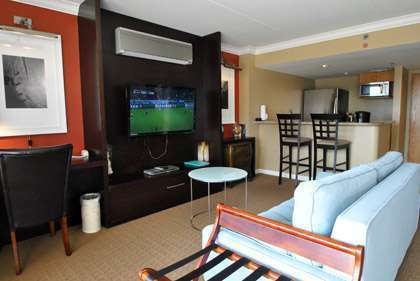 This top of the line oceanfront unit has a 42 inch wall mounted LCD TV, DVD, fully equipted kitchen, internet work desk, ipod dock station stereo, large bathroom with granite shower and comfortable new furniture to make your stay one to remember. 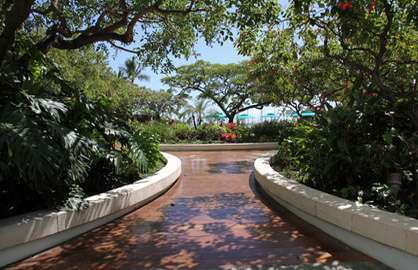 Did we mention the best location in Waikiki? 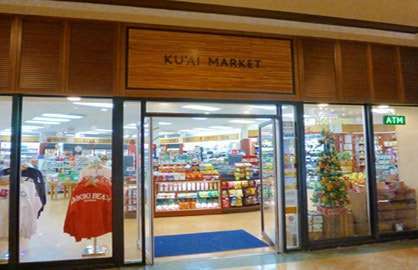 Just steps from Waikiki Beach. Ilikai 2028 - Condo was great, exactly what we expected. We especially appreciated the late checkout on our day of departure. We will definitely return. 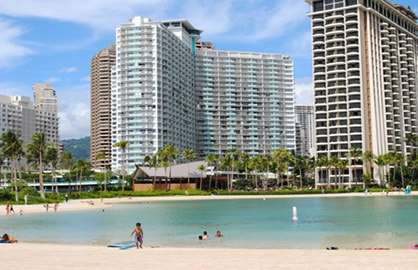 Ilikai 2028 - My family and I stayed in 2028 and 2030 at the Ilikai during our visit to Hawaii - what a great experience! 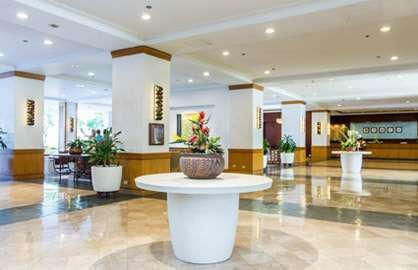 Everything was seamless as all the information was made available to us before our check in, rooms were clean and ready for us to enjoy. On top of that, we got the early check in for a small fee which made the first day there a lot easier! 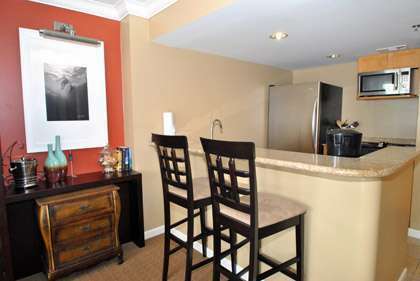 Both condos had GREAT views and were very close to the elevator. Would definitely stay here again and would recommend it to anyone!! 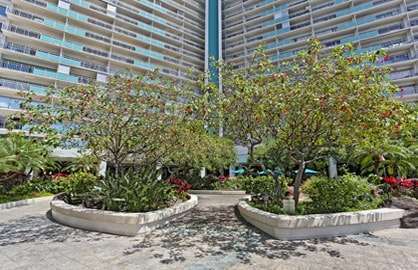 Ilikai 2028 - Condo is well maintained, clean. Minor maintenance reported was fixed within the hour. 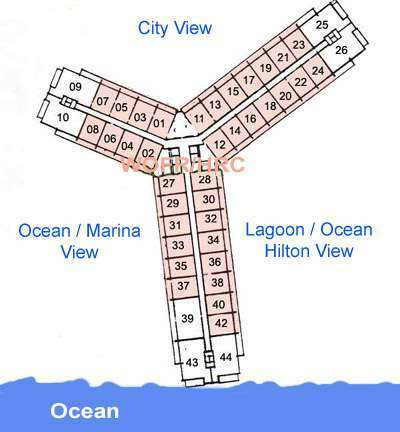 Wonderful view of ocean, lagoon and harbour. Very accommodating with the late check out policy. Will rent this unit again. 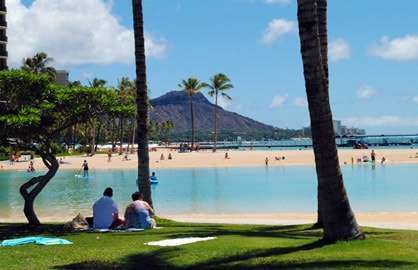 Ilikai 2028 - First time to Hawaii, first time to Waikiki, LOVED IT. 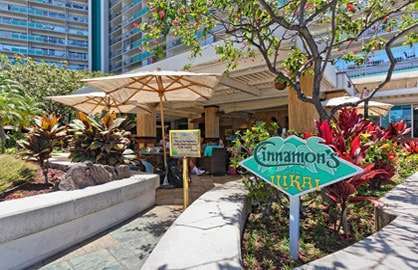 The Ilikai was recommended by friends who had previously stayed there and we were not disappointed. The condo was spacious for our week's stay and had all the amenities to ensure we were comfortable. Good size balcony and our view of the nearby lagoon lovely. Full kitchen fridge in the nice size kitchen, helped in that we could shop and look after ourselves from some meals during our stay. 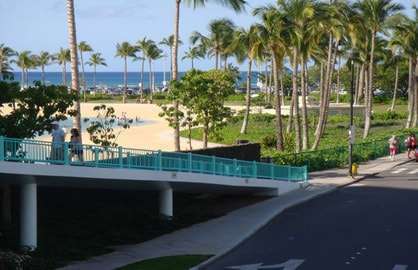 We enjoyed being away from the busier end of town of Waikiki but it was easy to get there when we wanted to visit, either by bus or walking along the beach. Having a little general shop on the ground floor was handy as was the ABC shop just across the road. All up, a great place to stay. Cheers from Julie & Darryl, Australia. 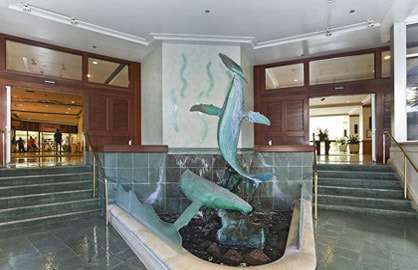 My son and I stayed in Ilikai room 2028 for a week on our very first trip to Hawaii. We were so happy we stayed at that location. 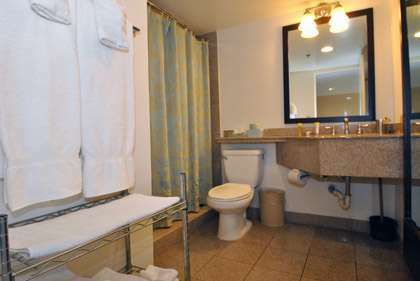 The room was clean and everyone was so helpful and friendly. We enjoyed ourselves so much! Can’t wait to see you next year! 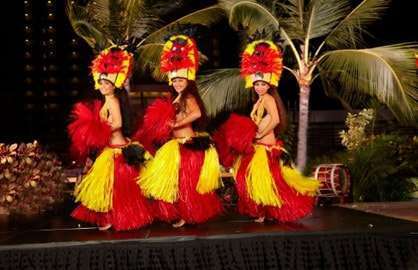 This was our first trip to Hawaii and it was amazing. 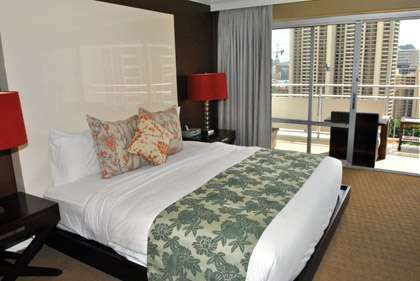 We were pleasantly surprised by the Ilikai condo 2028 and its accommodations. The photos were very current and the view was better than described. Being able to see the ocean, lagoon, and diamond head was amazing. 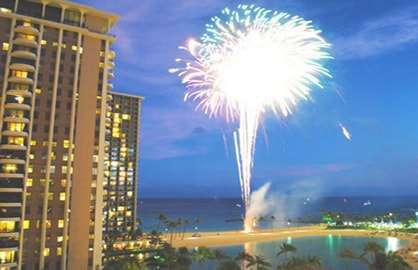 Plus the lenai was the perfect spot to watch the Friday night fireworks. Within walking distance of most anything and no need to have a car because there is a bus/trolley stop right out front. Thank you for sharing your condo! The unit is outstanding, it is spacious, clean and has modern furniture to make you feel at home (while you are away from home). The view is amazing and is perfect for sitting out and enjoying the Friday night Fireworks next door. 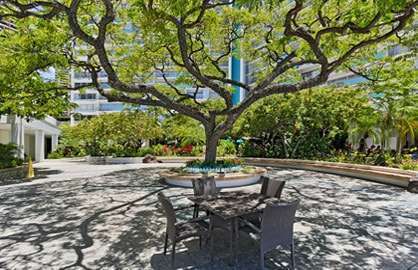 The Lanai is very large with nice outdoor furniture to enjoy your morning coffee or evening cocktail! New updated kitchen and appliances really makes it easy to make your own meals (a second frying pan would be handy however). The free WIFI and long distance calling to Canada/US is a very nice added touch to keep in touch with family. I would recommend this unit to anyone who is looking. A++, you will not be disappointed!! 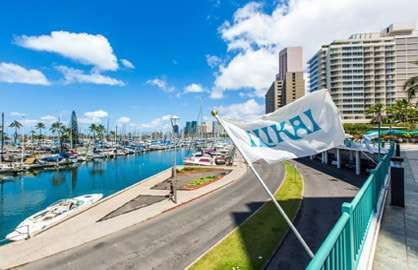 Ilikai 2028 has wonderful position, view amazing and apartment was ideal for our stay. Enjoyed the restaurant on top floor as the food and service was top quality, Happy Hour amazing. 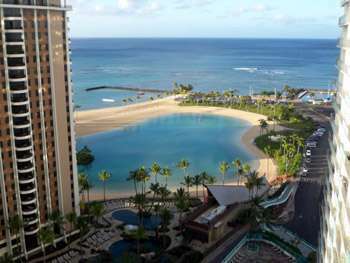 We've visited Hawaii annually for the past twenty plus years and this is the first time that we have experienced staying in a condominium. We were absolutely delighted with our selection of Ilikai's #2029 which over ten days offered so much at a very high standard and gave us the independence that we were seeking. There was not one hitch from start to finish. You can't ask for anything better than that. 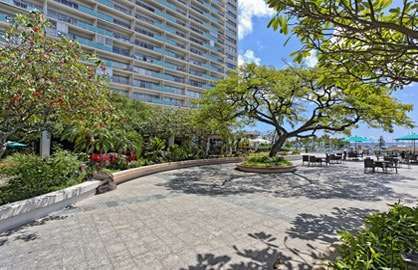 We loved the proximity to the yacht harbour, the water and of course the easy walk to the Ala Moana Shopping Centre. A home away from home. 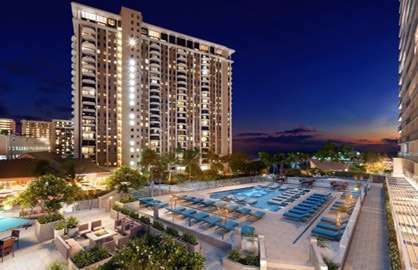 An Ilikai condominium will be our first consideration next time we visit Waikiki. 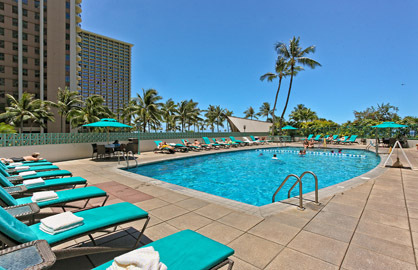 We had another wonderful time staying at the Ilikai. The room and view was perfect just like the last one we stayed in. 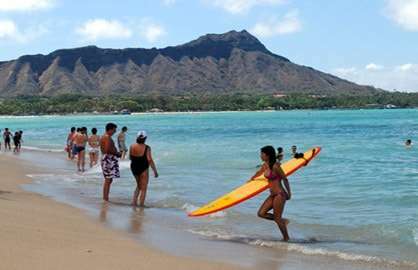 I like how the Ilikai is not stuck in the busiest part of Waikiki and it is only a short walk to the busier areas. We highly recommend this to our friends and family! My husand and I recently stayed at the Ilikai, unit #2028 for 2 1/2wks. It was everything we expected and more. 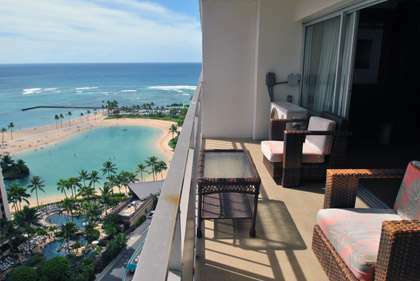 This is our 4th time to Hawaii so we decided to rent a condo this time which was the best decision we made. It was nice to having a full kitchen with all the appliances, big and small. The location was excellent. 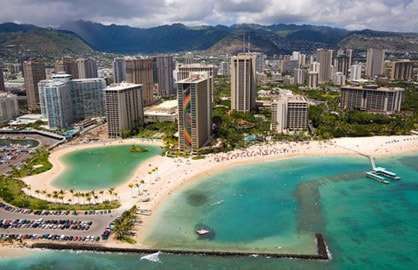 I was able to go jogging at the Ala Moana Beach Park every morning which was only a 7 minute warm up away. The mall was a short walk away also. The condo was spotless and the 42 TV was perfect for my husband. Having free WIFI was very convenient for us. We were able to stay in touch with family and friends on a regular basis. We are looking forward to booking again next year at the same time. Mahalo!